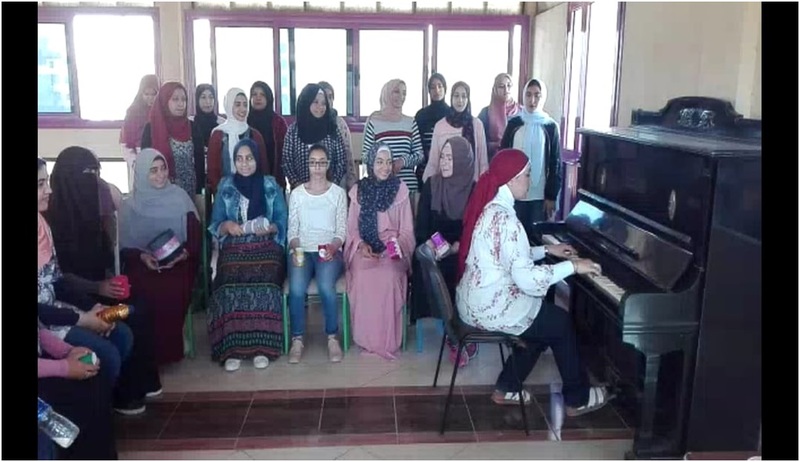 Tofolitna, student group organized a music competition on Thursday October 25, 2018 under the supervision of Prof. Dr. Rania Mostafa Professor of Musicology at the Faculty of Music Education. Helwan University. The competition aimed at discovering musical talents in order to help develop them at a later point in time. Students in attendance shared their enthusiasm about the event. Miss Alaa Ahmed, the teaching assistant in the department has participated in the event.